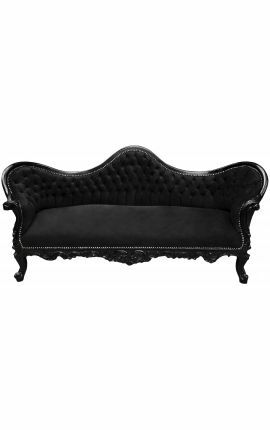 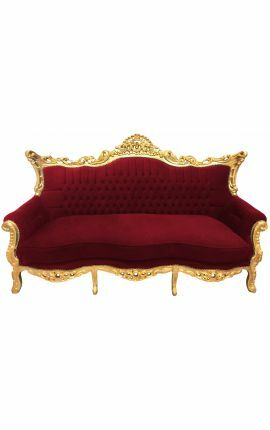 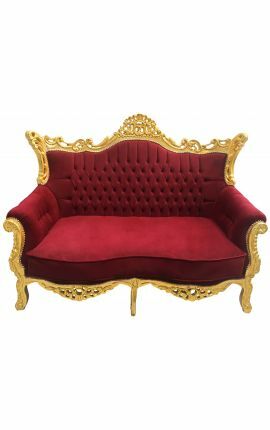 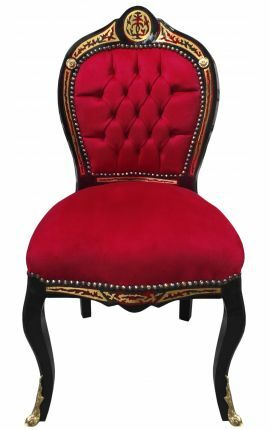 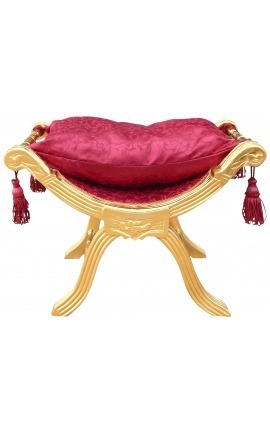 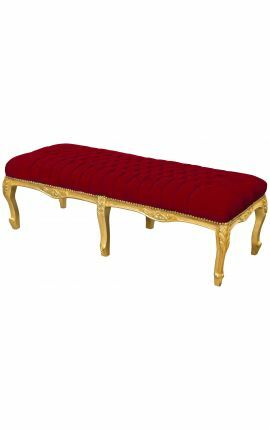 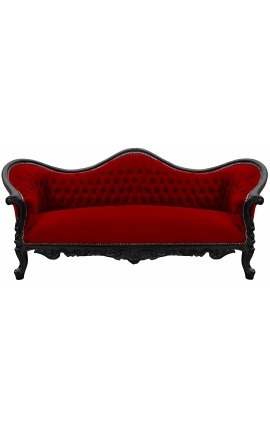 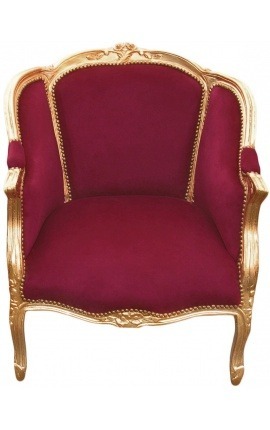 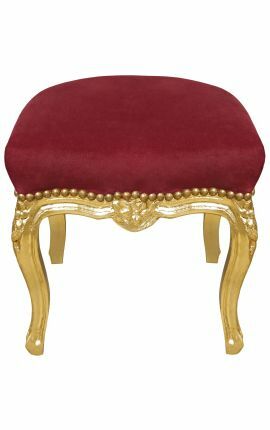 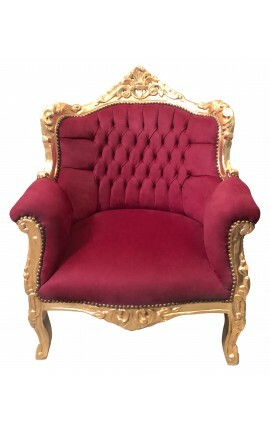 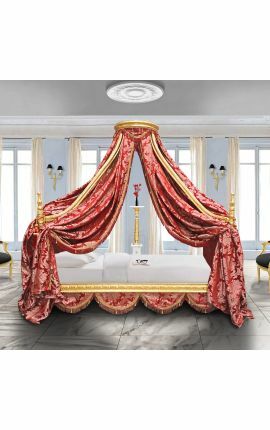 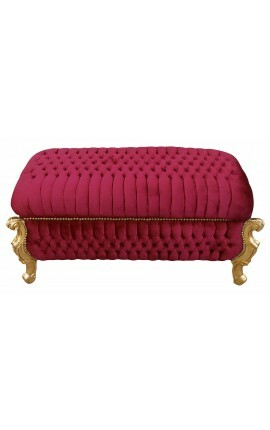 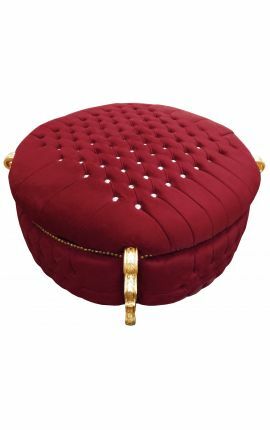 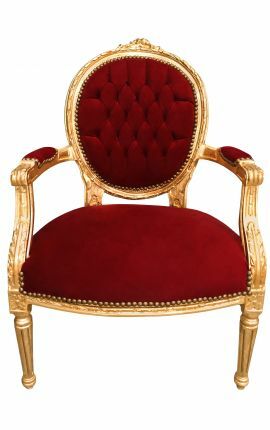 This beautiful baroque style sofa Napoleon III has a beautiful burgundy red velvet fabric is studded, the structure is made of beech, the gilding is in gold leaf. 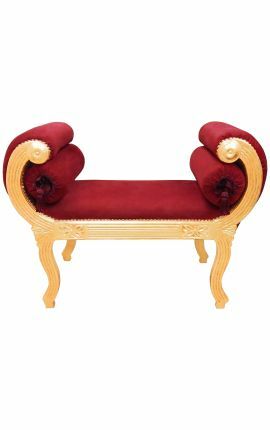 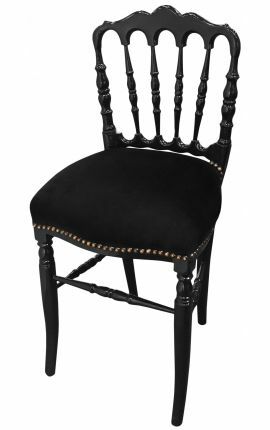 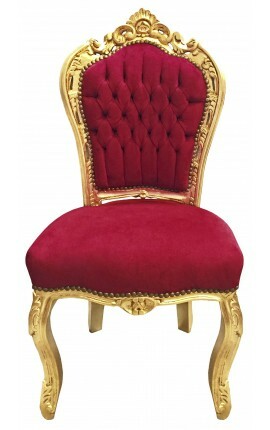 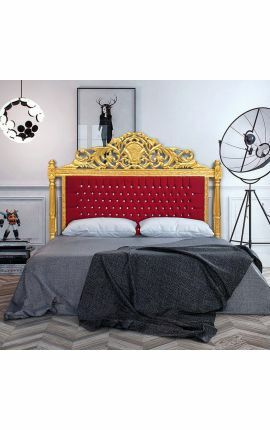 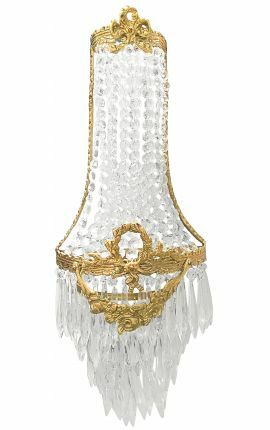 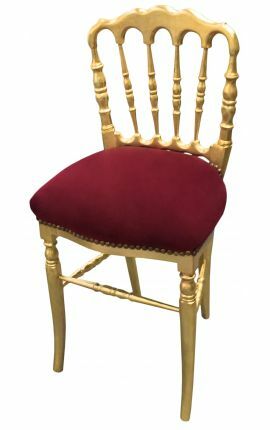 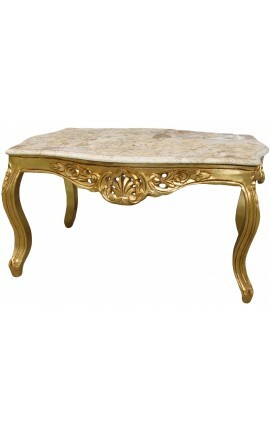 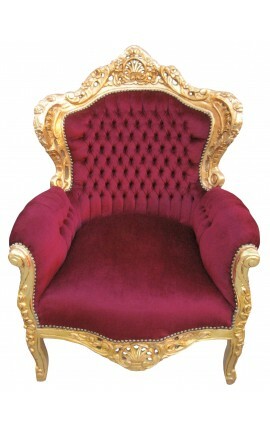 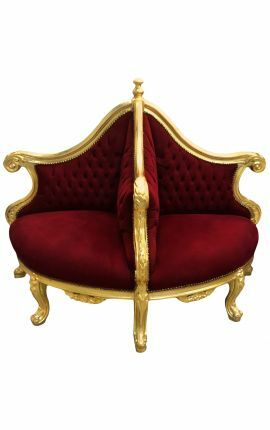 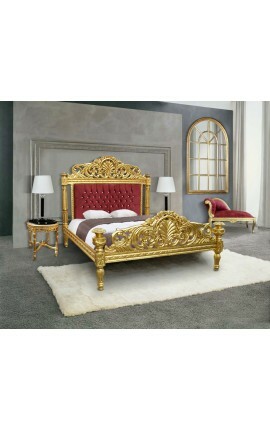 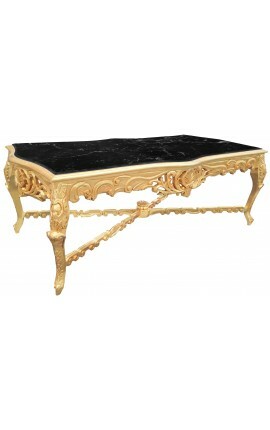 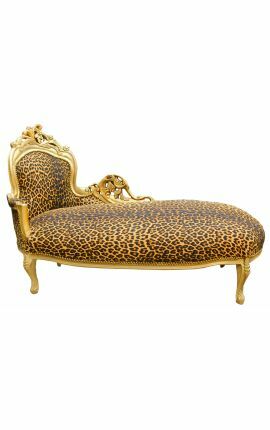 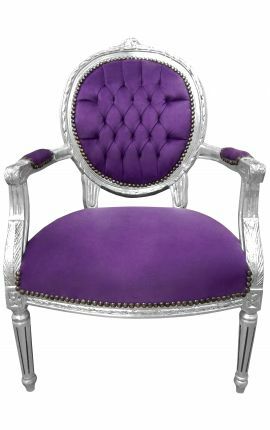 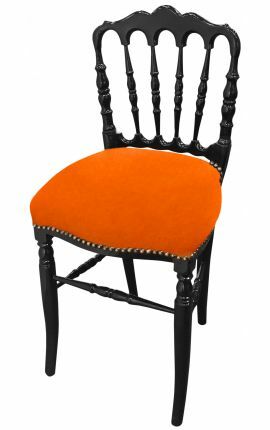 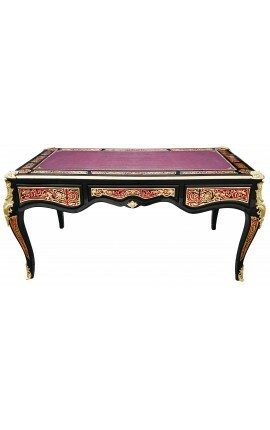 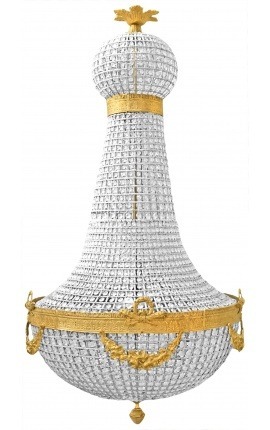 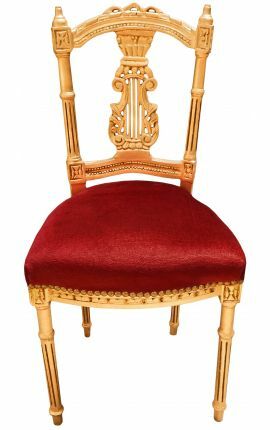 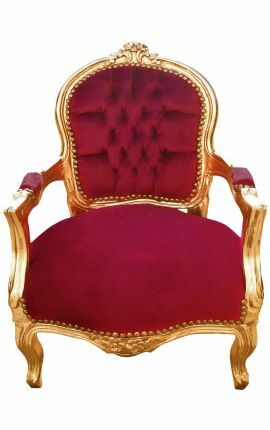 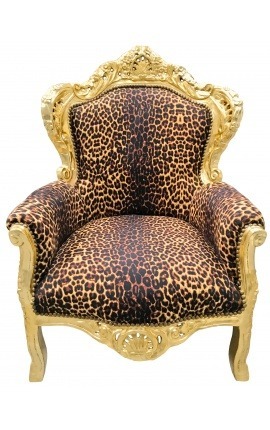 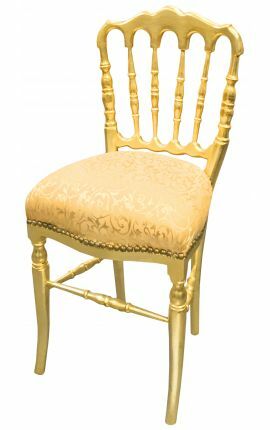 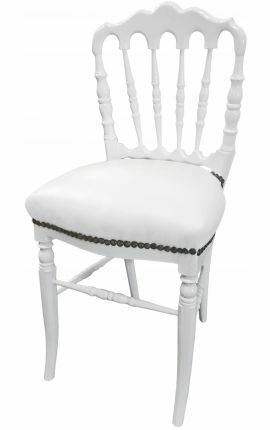 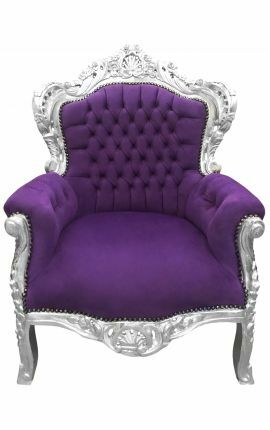 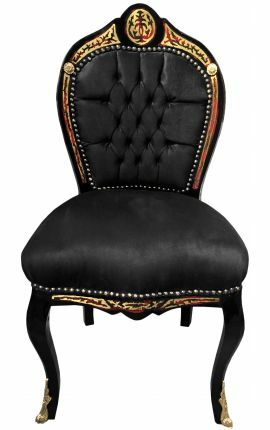 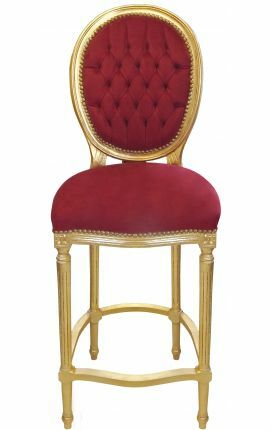 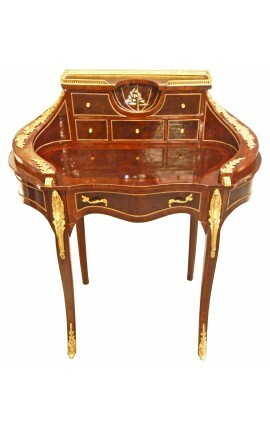 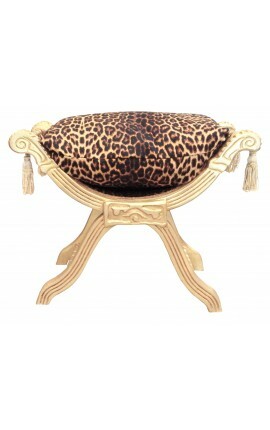 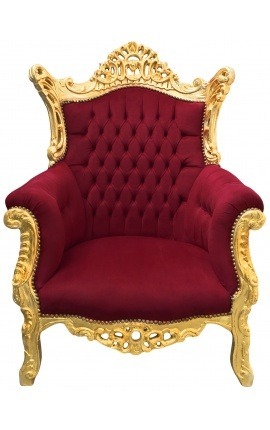 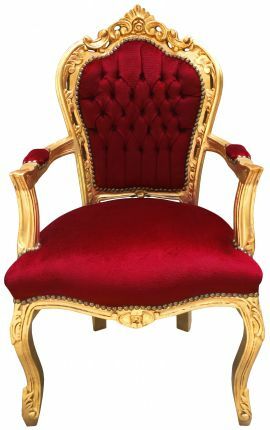 The seat is very comfortable and soft, and the wood is finely carved. 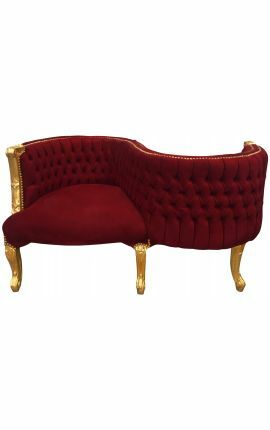 Dimensions: 210 Cms Large x 84 Cms High x 80 Cms deep.